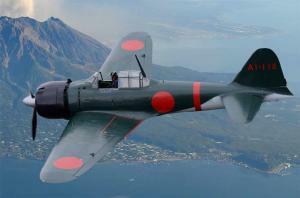 SARNEN, OW, SWITZERLAND, October 25, 2018 /EINPresswire.com/ -- Boschung Global recently added a Mitsubishi A6M3 ZERO to its growing warbird aircraft inventory. 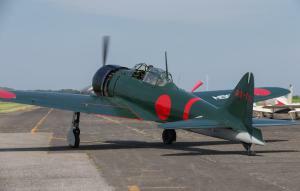 This rare Japanese fighter is not just an airplane; it’s a part of heritage preserved thanks to a historic and authentic restoration. 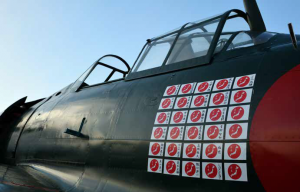 The Zero is offered with a detailed log book listing all work and certifications and the option of a separate original Sakae engine. With such a rarity making its way on to the market, it is a certainty that it will only be available for a very limited time. If you are tempted to become the new caretaker of this piece of history, it would be wise not to hesitate - the opportunity to secure another example will not likely arise again for a very long time!